Banyan Botanicals is excited to announce two available scholarships for the Ayurvedic Institute’s 2018-2019 academic year. Banyan Botanicals’ founders, Kevin Casey and Scott Cote, as well as many Banyan team members, started their Ayurvedic education in the ASP programs at the Ayurvedic Institute. Read more about Our Story here. Dr. Lad has been a great inspiration to all of us at Banyan, and we are honored to assist two ASP students to further their pursuit of the wisdom of Ayurveda. 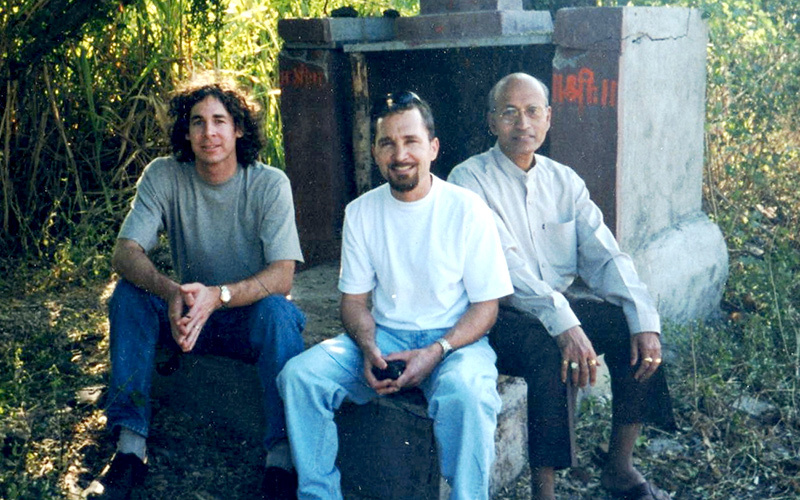 Banyan co-founders Kevin and Scott with Dr. Lad at his farm outside Pune, India (circa 1998). Each award is approximately half of the respective program’s tuition. All currently accepted ASP1 and ASP2 students may apply. Optional: Upload your resume or any relevant information you may want us to know about you. Required: Answer the following questions for your respective program in either a written essay (1–3 pages) or a video format (YouTube, Vimeo) and send us the link with your application. Why do you want to study Ayurveda? What has inspired you the most on your Ayurvedic journey? Where do you see yourself in 3–5 years? How do you see yourself sharing Ayurveda with the world?  What are some of your ideas to make Ayurveda more accessible to the greater population? In what ways can you see the knowledge of Ayurveda being used to support environmental and social change? Applications will be accepted Monday, October 15th through Friday, November 16th, 2018. Recipients will be announced the week of December 10th. Thank you for your interest in the scholarship program! We wish you health and happiness in your Ayurvedic journey and beyond.